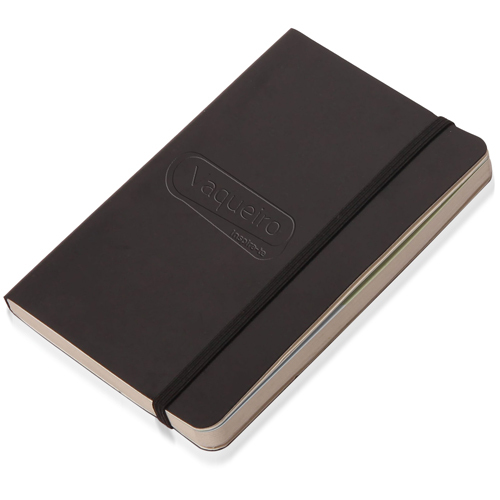 Transcribe various thoughts, in the classy leather loose leaf jotter writing pad. 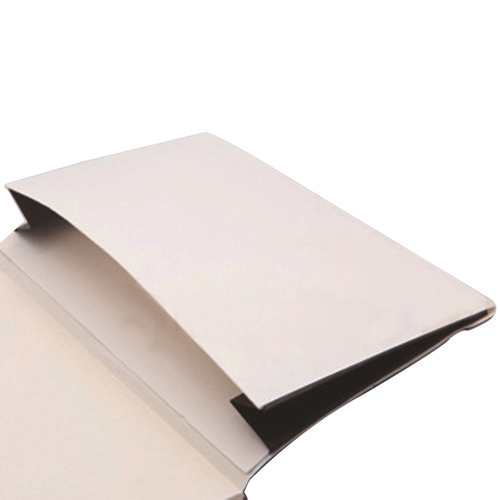 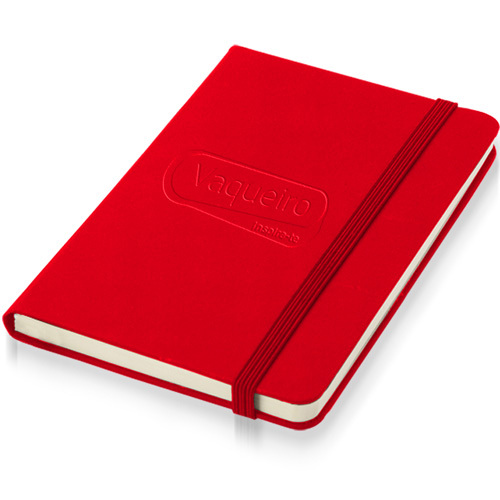 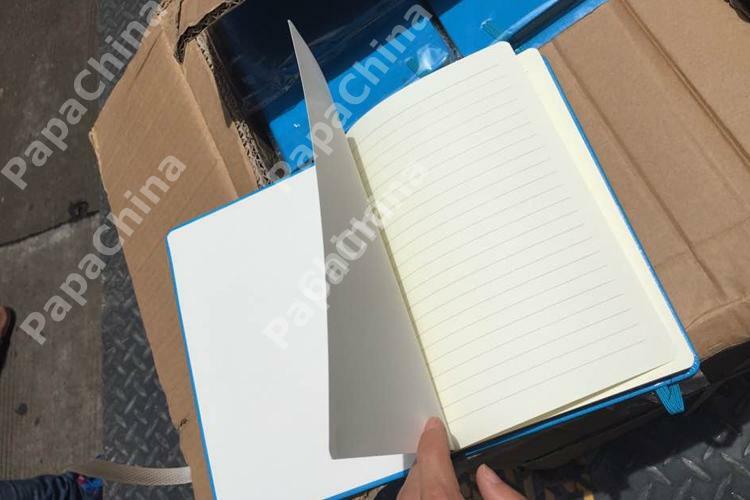 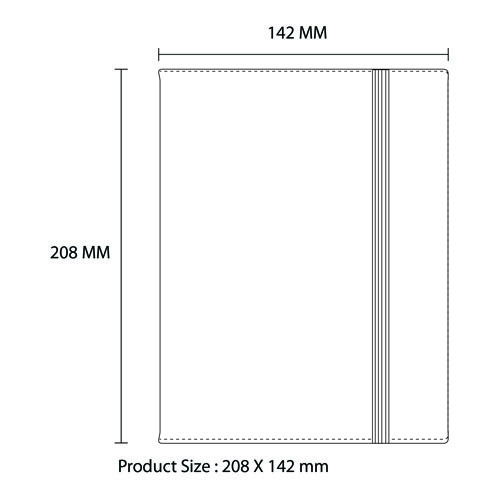 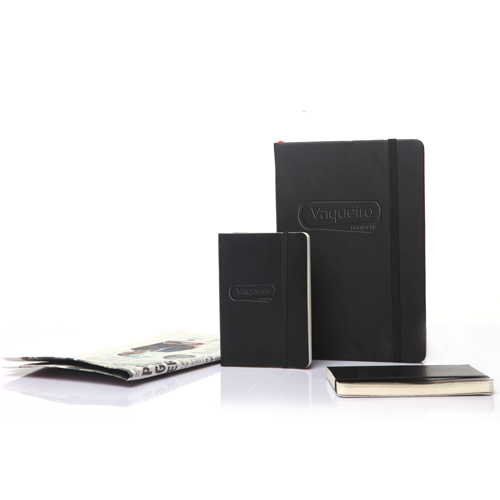 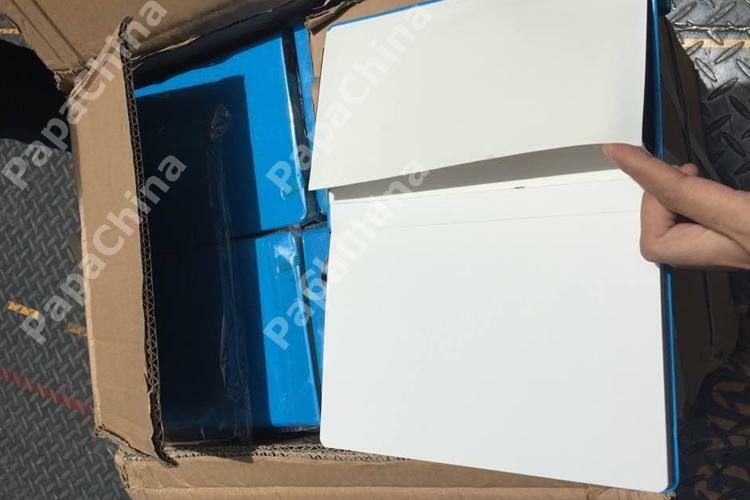 It has an elastic closure and the outer cover of the product is made of leather and total 80 sheets for writing purposes. 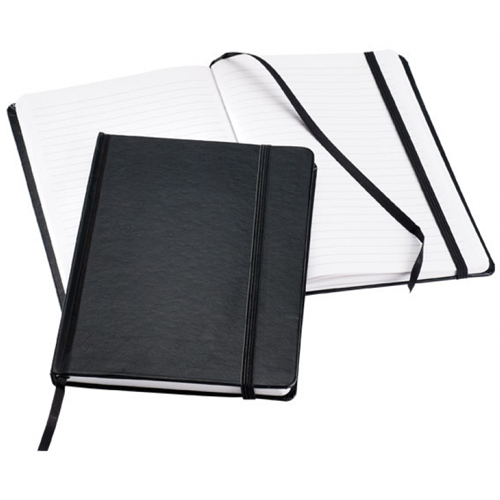 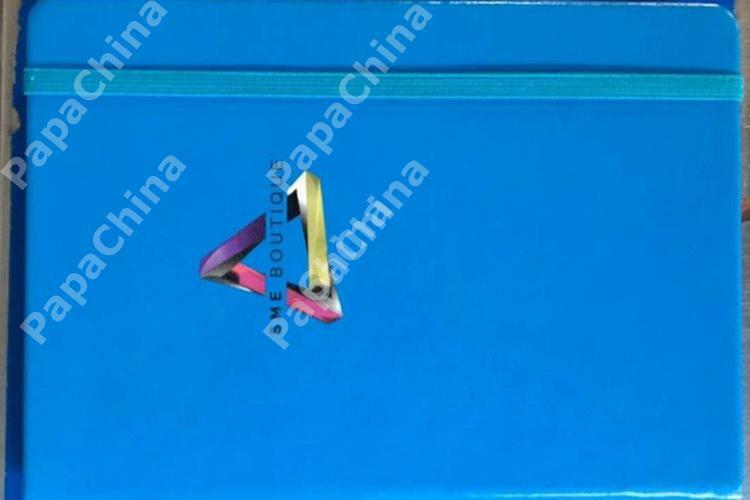 It has various other intriguing features such as pen holder loop, elastic band closure, ring binder, loose- leaf binder. 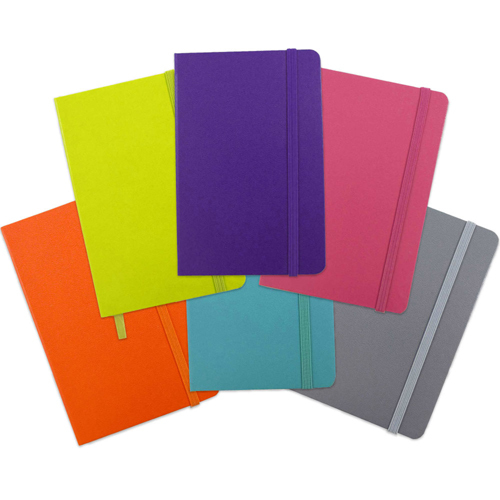 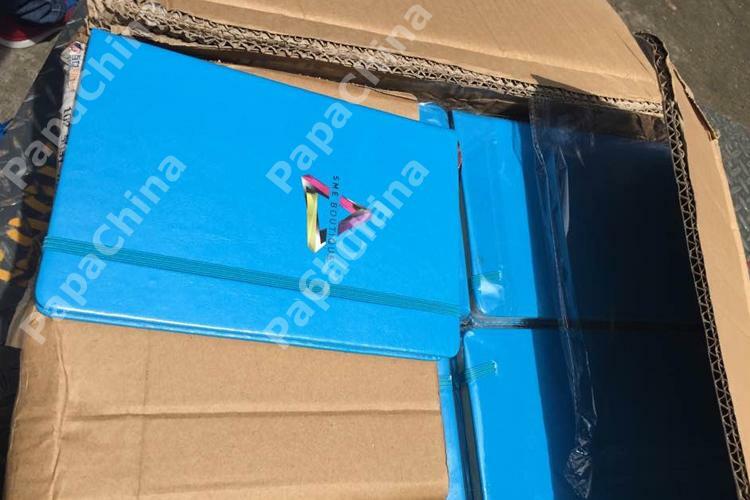 This product can be used as the superb promotional tool and the debossing screen printing will make your brand name look incredible over it to attract the clients and customers. 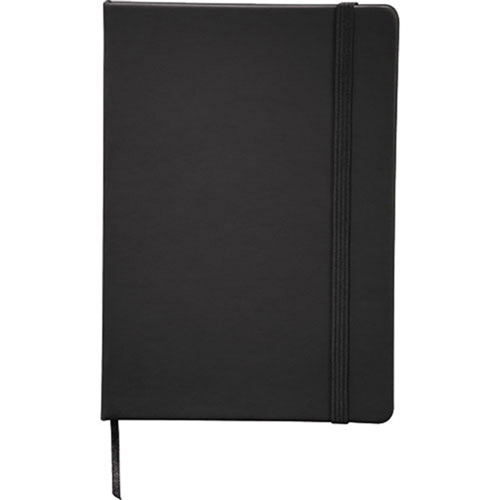 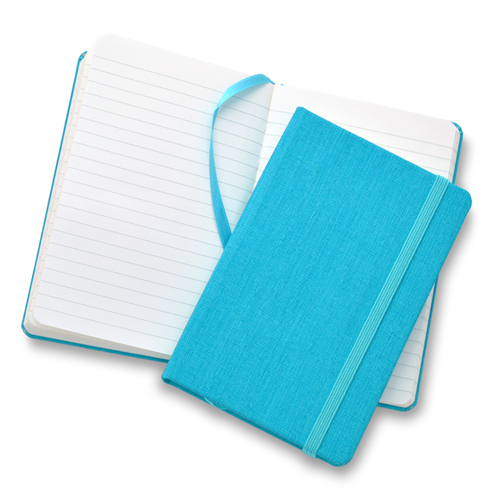 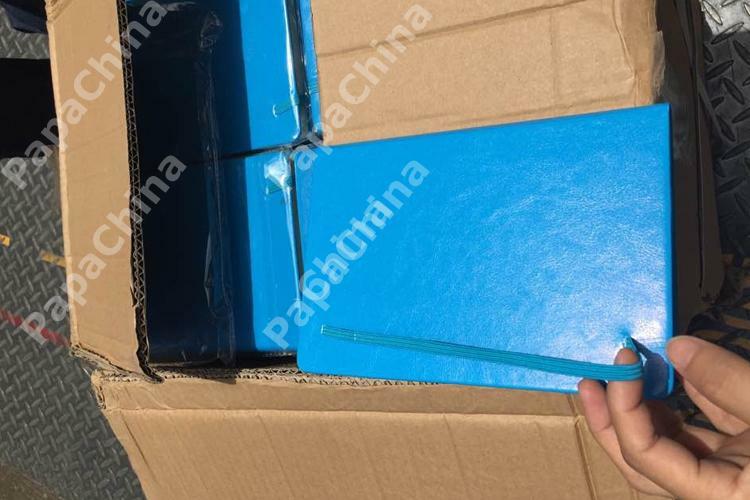 There is an additional elastic closure in it to keep the writing pad inside it and carry it with easy anywhere.